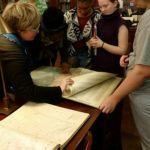 On the Rhode was a three-part writing workshop in conjunction with Write Rhode Island, a short story competition presented by School One and Goat Hill. 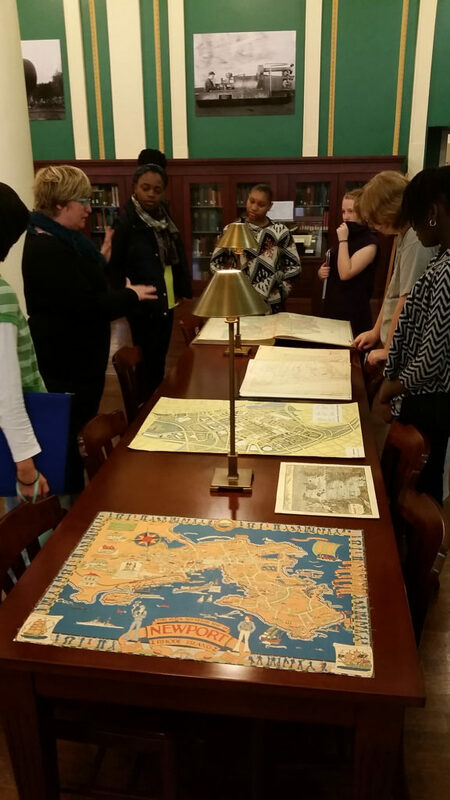 The workshop offered an introduction to short fiction for students in grades 8-12. 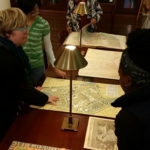 On the Rhode guided participants on a journey of mapping through creative writing. 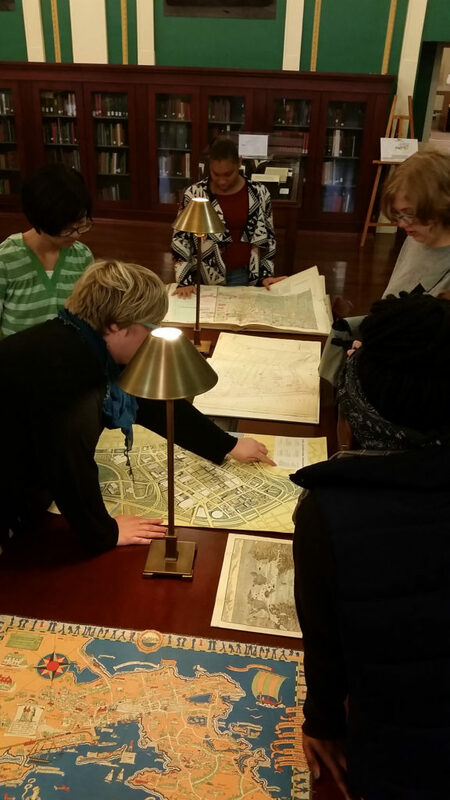 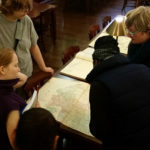 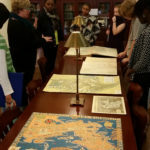 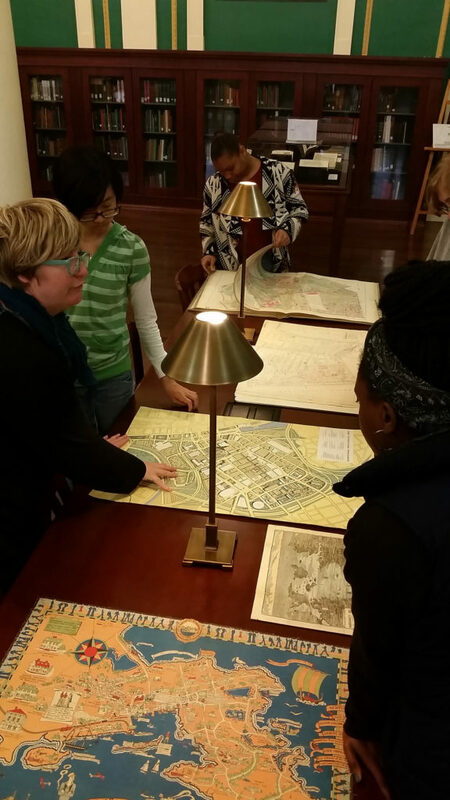 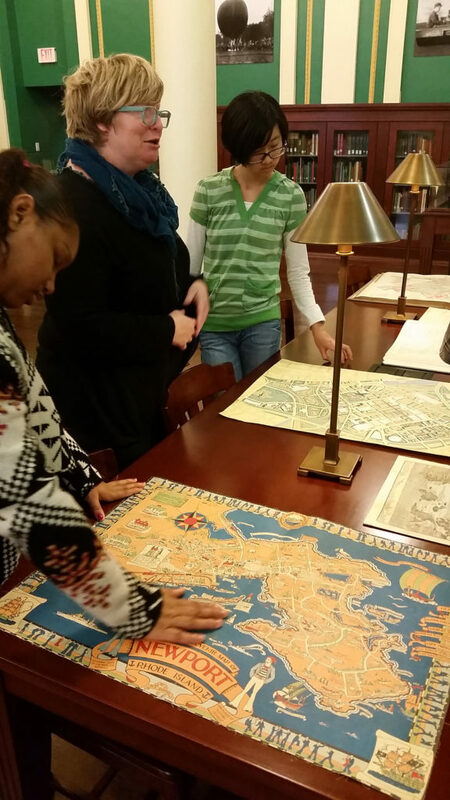 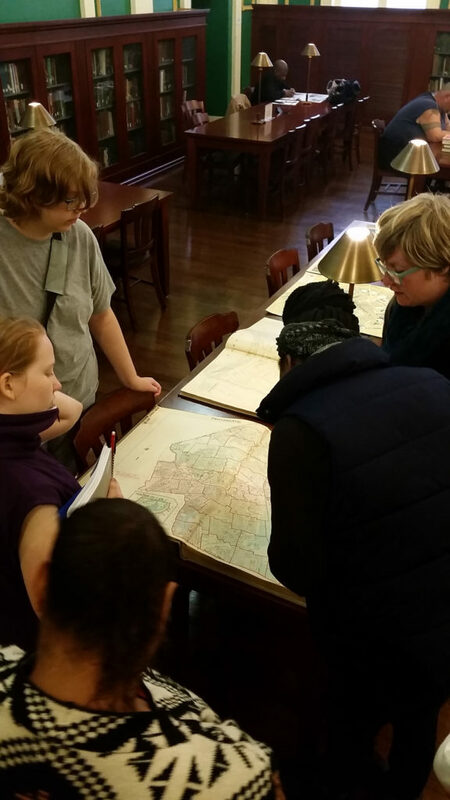 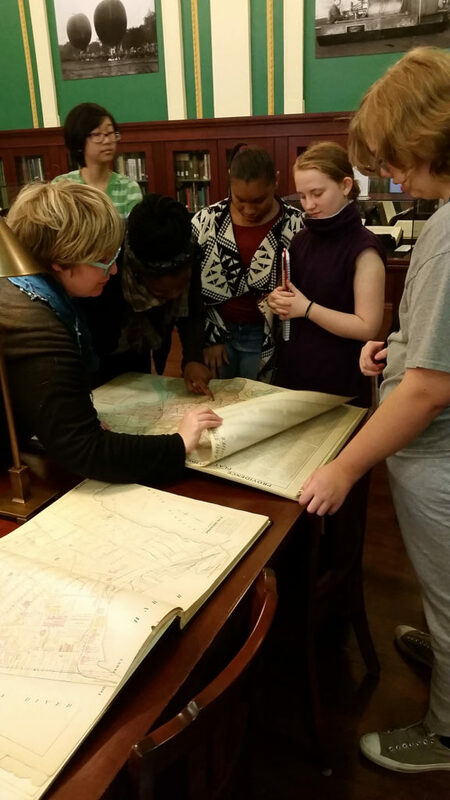 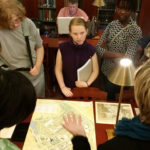 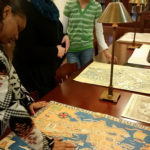 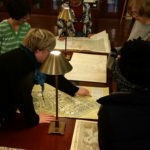 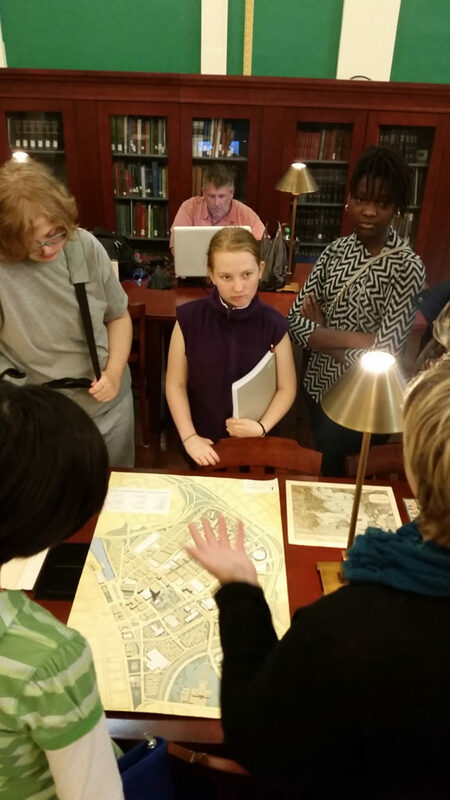 Activities included writing exercises, digging into archives of Rhode Island history, conversations with professional writers, and more.